Mix up your RV driving routine by learning more about the lifestyle with this list of the web's best podcasts about RVing, camping and family travel. As RVers we spend lots of time behind the wheel. 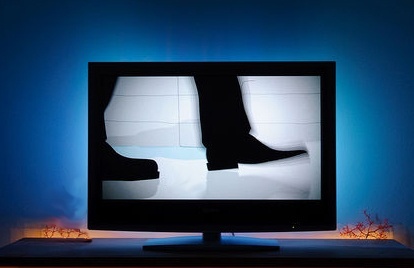 Flipping radio channels gets old, and audio books seem to go on forever. Why not mix up your listening hours with a few podcasts about RVing? 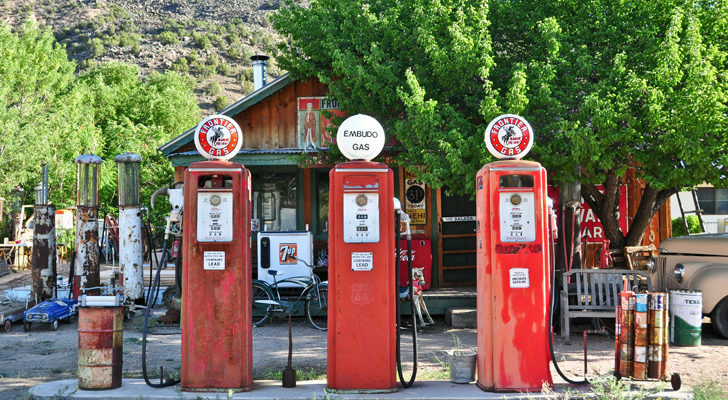 Mix up your driving routine with podcasts about RVing. Topic-specific. Search iTunes or Stitcher for whatever subject rocks your world – like RVing! Cost nothing, or close to it. Don’t hog bandwidth. You can save your data allowance for other things. Podcasts are simple audio files that you can download to any device that can play them. 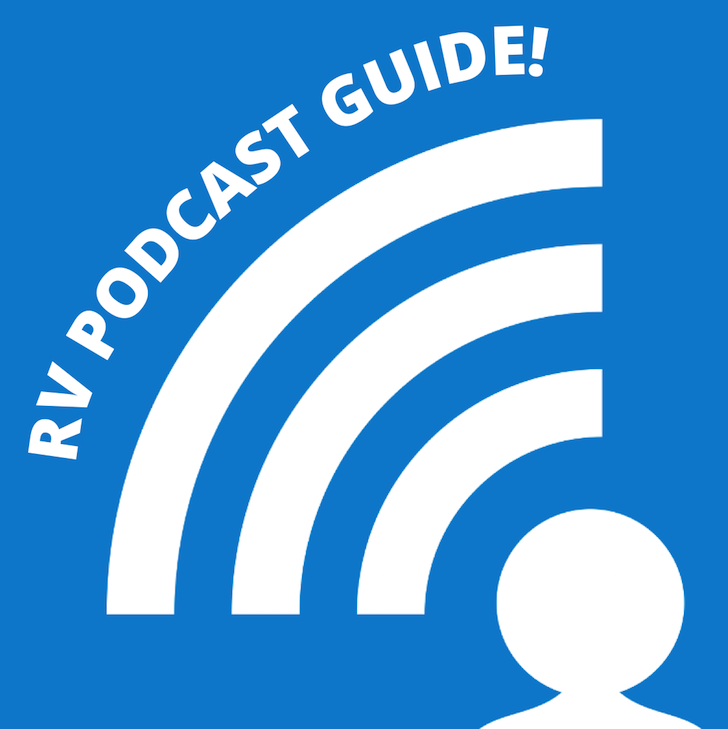 To find podcasts about RVing, all you need to do is root through the two largest podcast directories, iTunes and Stitcher. Many other podcasts exists outside of these directories too, which is why we created this list. You too can make podcasts from your RV! 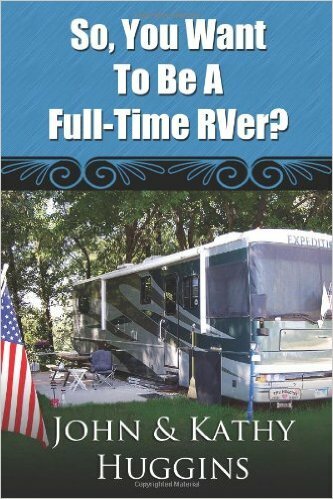 Through the years, many RVers have started their own podcasts about RVing but only a handful of them have staying power. Those that stick around after a dozen episodes are usually created by experienced talk show hosts from the radio industry, so you know they’re going to be worth listening to. Although the creators of this podcast about RVing are no longer making new episodes, it’s worth a mention because it’s the only podcast dedicated to this popular subject. Some RVer’s boondock, some don’t. Some stay in RV parks. At some point in their travels, most RVer’s will overnight park. Maybe in a parking lot, a friend or relative’s driveway, or in places you’d never think. Nancy and Danny talk about anything to do with Overnight RV Parking. We’ll discuss ways to save money, be safe, and most of all be comfortable on an overnight stay. This show isn’t so much about RVing as it is about full-time travel, but anyone who wants to hit the road with kids is sure to find it useful. Thinking about full-time travel with kids? 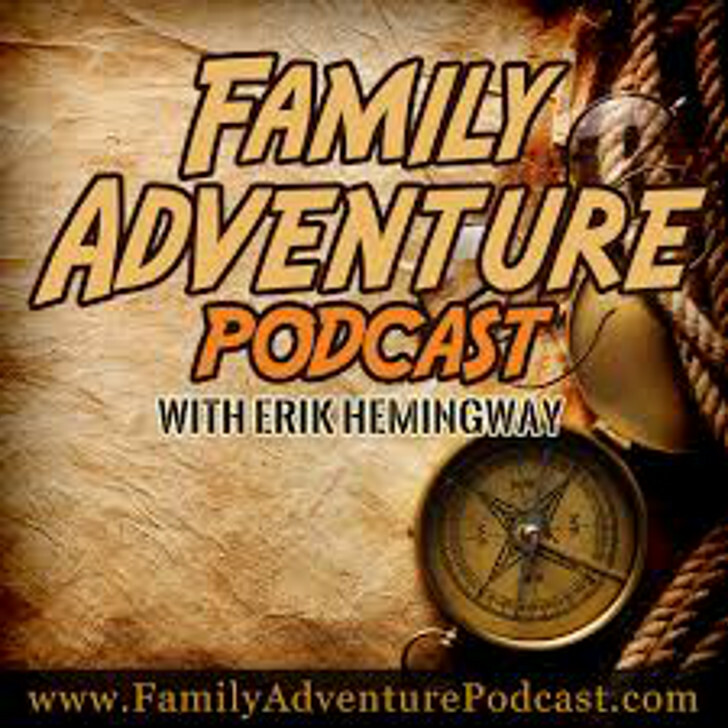 “Exploring the New Golden Age of RVing.” RV Family Travel Atlas is the only weekly podcast out there that focuses on the challenges and rewards of RVing with children. RVing with kids? Tune in to this podcast! Jeremy and Stephanie are both full-time, award-winning educators who spend as much time as humanly possible in their travel trailer. 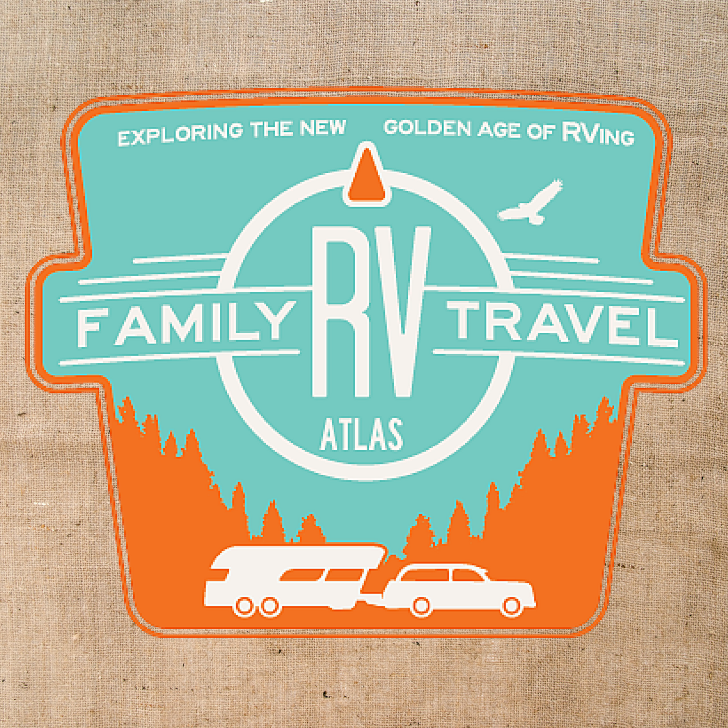 If you want tips and tricks for traveling with kids, honest and authentic product reviews, and amazing destination adventure guides, you need to check out RV Family Travel Atlas. 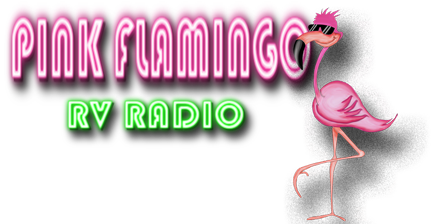 Happy Camper Radio was created for the purpose of encouraging and promoting family oriented style camping. It’s a family-friendly camping podcast. The HCR podcast was created by seasoned camper and outdoorsman Skip Huber. 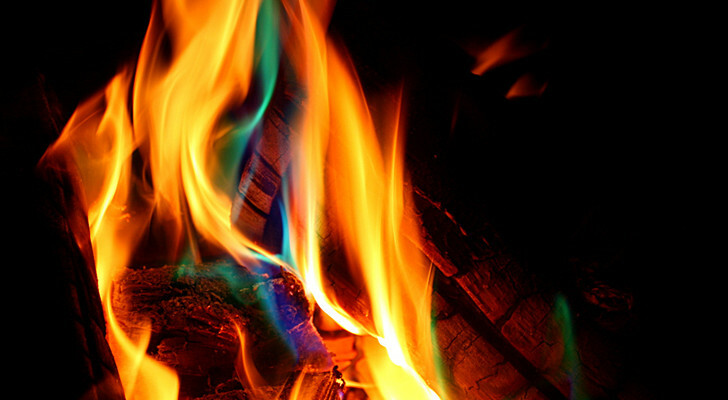 Whether you’re new to camping, or someone who has enjoyed the spirit of outdoor living for many years, we welcome you to join us by the campfire. 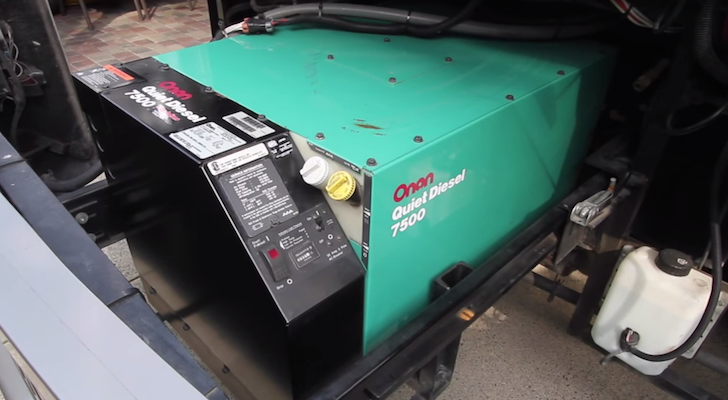 Join us as we explore the latest in outdoor camping equipment. Find out how you and your family can begin your camping journey, even if money is tight. Looking for places to visit? Public campgrounds are always in abundance and often times never far away. The Happy Camper Radio podcast is family friendly. RV podcast radio with pizzazz. 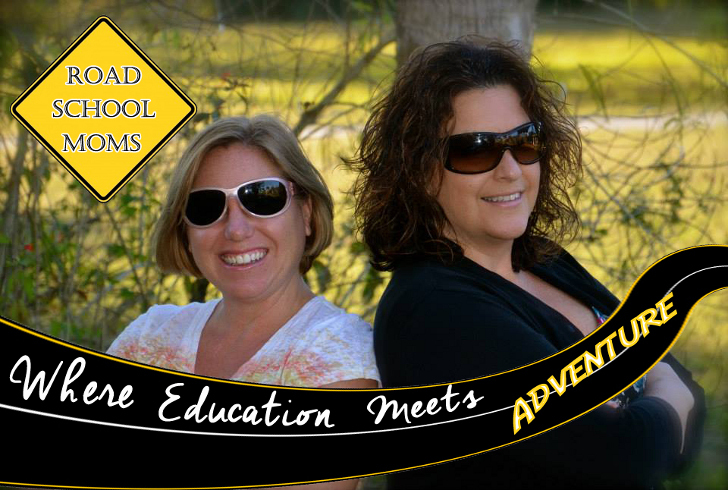 “Have you heard of RoadSchooling? 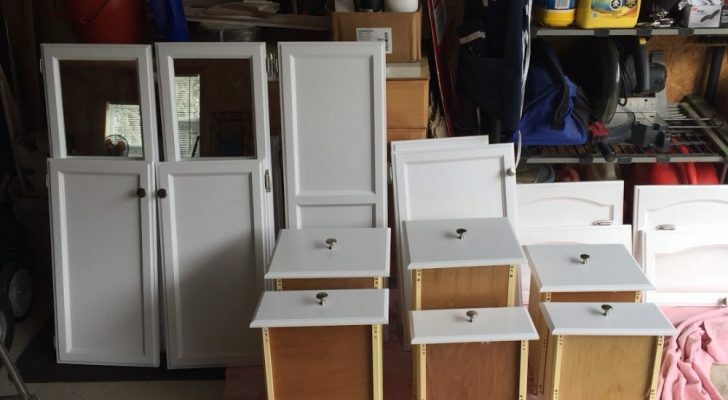 There is a new movement of selling it all and taking your family ‘on the road’. They know all about full-time RVing with kids. Talk about staying power! The Vintage Airstream Podcast (VAP) has one of the most comprehensive directory of shows, with 237 episodes and counting. VAP might have the most podcasts about RVing. The show, created in 2005, is a restoration resource for vintage trailer owners, and is heard in over 22 countries worldwide. VAP says “Tim has restored two vintage Airstreams of his own, and lives in Northern California with his wife and children. 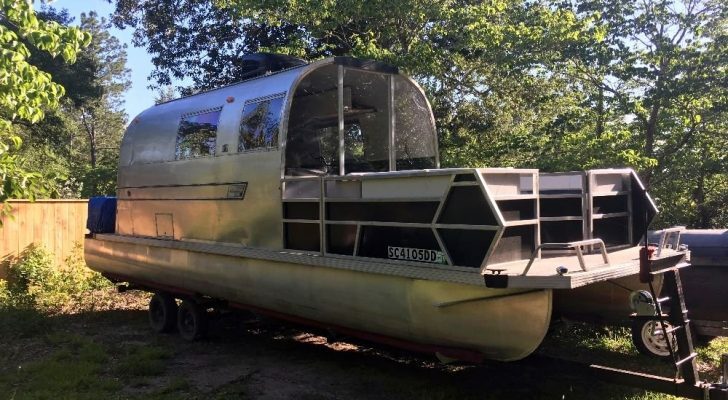 They have enjoyed traveling in their vintage Airstreams for over 10 years.” Check out the VAP Archives for Airstream-centric topics like polishing metal, vintage tow vehicles, axle work and more. 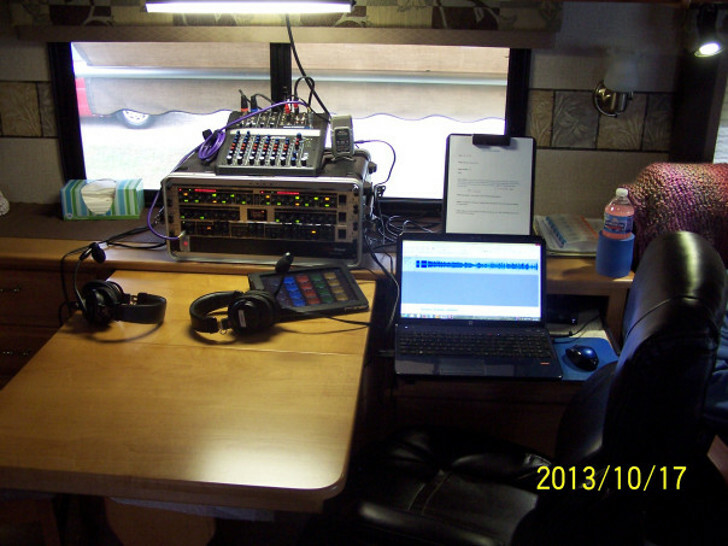 Created by prolific RV lifestyle writers Russ and Tina DeMaris, Your RV Podcast covers all things RVing, from toilet repairs to driving tips to RV club news. 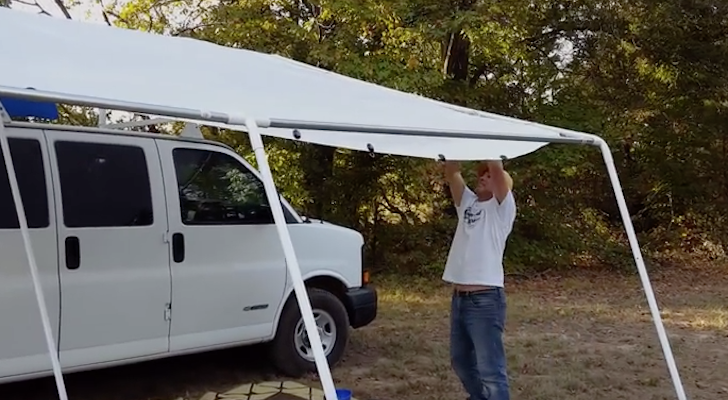 Their podcast is an excellent resource for learning the more technical side of owning and maintaining a RV. Do you have a great idea for a podcast about RVing? As you can see, there’s a lot of room for new shows. Why not give it a try and see what happens? You just might build up a large fan base of your own and maybe even attract advertising revenue too.